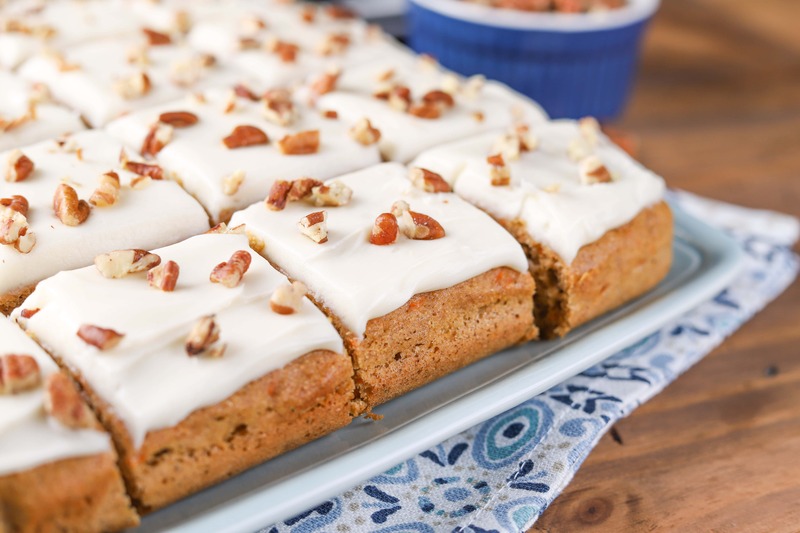 Classic carrot cake gets a makeover with this Healthier Carrot Snack Cake! Made with white whole wheat flour and sweetened with honey and maple syrup you can feel better about enjoying a traditional favorite! 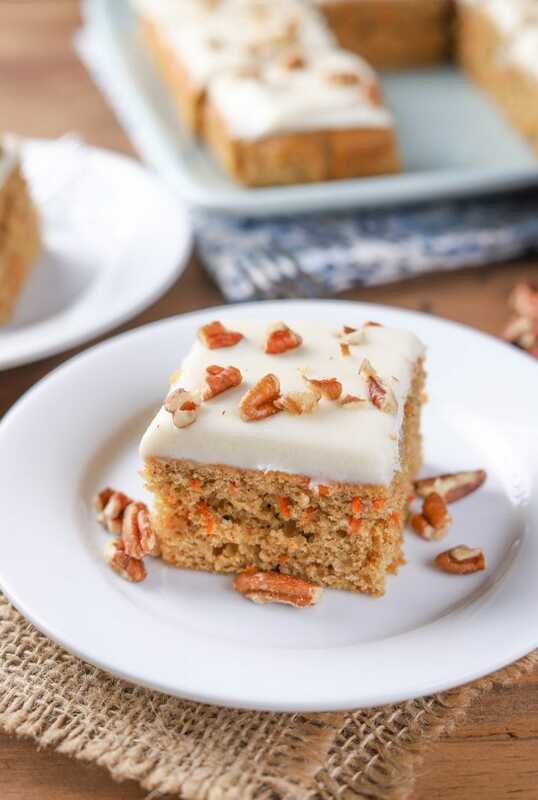 It’s no surprise that carrot cake is a favorite around here. We’ve made carrot cake scones, carrot cake donuts, carrot cake breakfast bars, and carrot cake breads, but, surprisingly, no carrot cake! That obviously had to change. Especially since we eat our fair share of it! 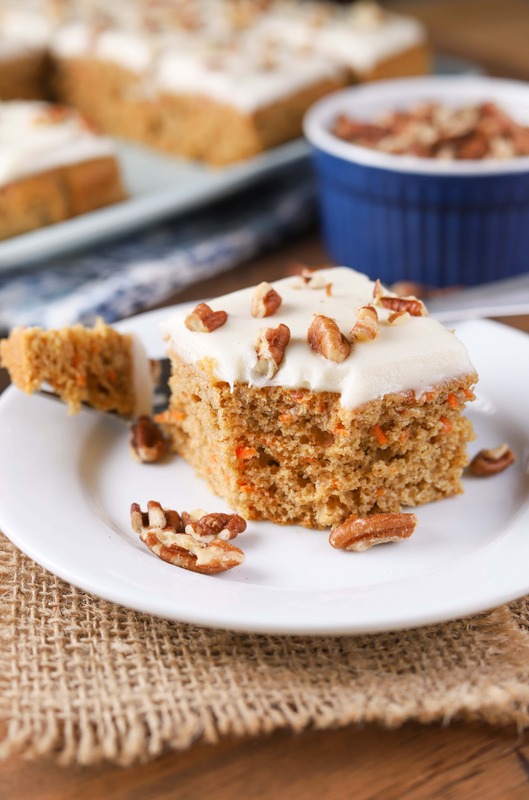 This healthier carrot snack cake isn’t your typical carrot cake, but at least it’s a cake! Actually, there’s a lot about it that isn’t typical. 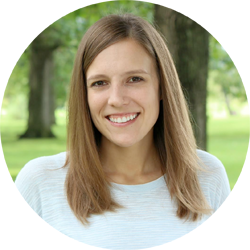 I wanted to lighten it up a bit, so I made a few easy ingredient swaps. No vegetable oil. No brown and white sugars. The cake itself is actually quite healthy. White whole wheat flour is the base of this lightened up variation. Unsweetened applesauce and coconut oil make up for the typical generous amounts of vegetable oil. 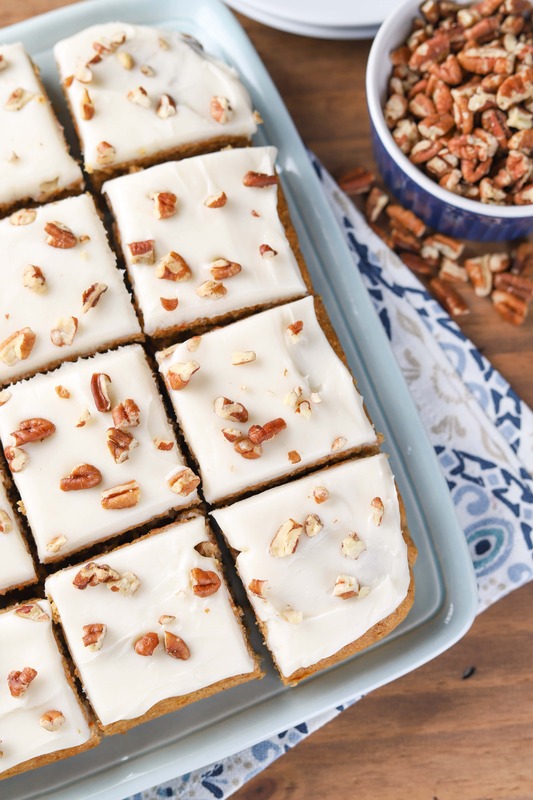 You’ll notice that the cake used both honey and maple syrup as the sweeteners. My husband and I like the combination of the two in baking. We find that all honey can almost be too sweet and all maple syrup can give a hint of bitterness at times. But if you don’t mind, feel free to just use one or the other! 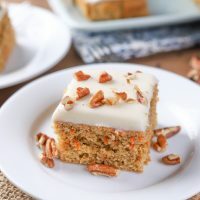 One of the best parts about carrot cake is the cream cheese frosting. And while the frosting isn’t as lightened up as the cake is, this frosting does use less butter and sugar than most. The cake is good by itself if you really want to keep it healthy, but a thin layer of frosting makes it irresistible! Just ask my husband who may have polished off two pieces as soon as I was done with pictures! 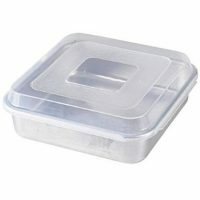 Preheat oven to 350 F. Line with parchment paper or spray with non-stick cooking spray a 9x9 inch baking dish. In a large bowl, whisk together flour, baking soda, baking power, cinnamon, nutmeg, allspice, and salt. In a medium bowl, whisk together applesauce, coconut oil, honey, maple syrup, eggs, and vanilla extract. Add wet ingredients to dry ingredients and stir until just combined. Stir in carrot until combined. Spread batter into prepared pan. Bake for 20-30 minutes, or until toothpick inserted in the center comes out clean. Remove to a wire rack to cool. Beat together cream cheese and butter until smooth. 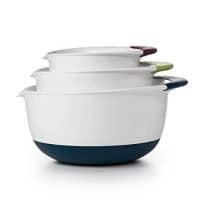 Beat in confectioner's sugar and vanilla extract until creamy. Spread frosting over cooled cake. Sprinkle with chopped pecans, if desired. Serve. *Instead of using both honey and maple syrup, you can use 1/2 cup of honey or 1/2 cup of maple syrup. We just like the taste of using both.